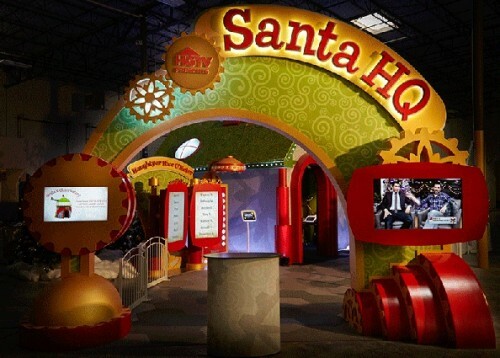 Santa HQ at the Danbury Fair Mall in Danbury, CT is a modern take on a Christmas tradition. Check your status on the digital Naughty or Nice O’Meter, take a “Selfie Elfie” in Santa’s workshop, pull the levers in Santa’s observatory, then take your picture with Santa. Posted in Family Day Trips, Holidays, Shows/Events. Tagged Christmas 2018, Danbury Fair Mall, holidays, Santa HQ, summer, Visit with Santa. 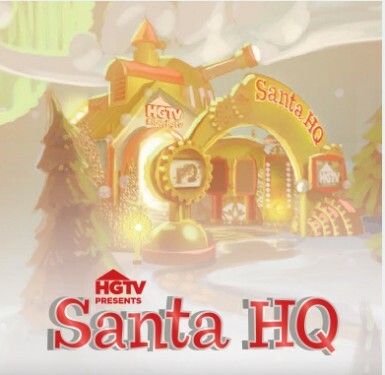 Santa HQ at Danbury Fair Mall in Danbury, CT is an interactive way to get your picture taken with Santa and explore the North Pole. 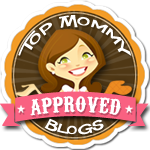 Bonus — they take online reservations so there is no need to wait in long lines! Pictures with Santa have undergone a high tech transformation at Santa HQ in Danbury, CT. Experience a digital naughty or nice meter, “elfie” selfies and Elf-Ray Vision. There are even opportunities for pictures with your favorite superheroes and Santa and pet pictures with Santa! Posted in Family, Holidays, Kids, Things to do in CT. Tagged christmas, Christmas 2015, danbury, Danbury Fair Mall, mall, pet photos with Santa, Pictures with Santa, Santa, Santa HQ, superheroes.